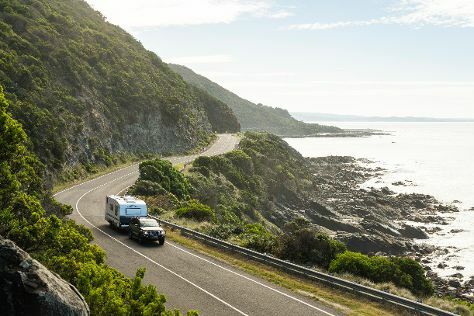 Change things up with these side-trips from Ballarat: The Great Ocean Road (in Torquay), Bendigo (Lake Weeroona, Bendigo Art Gallery, & more) and Henry of Harcourt (in Harcourt). Next up on the itinerary: explore the galleries of Sovereign Hill, admire the natural beauty at Ballarat Botanical Gardens, identify plant and animal life at Ballarat Wildlife Park, and indulge in some personalized pampering at some of the best spas. To see where to stay, traveler tips, more things to do, and other tourist information, you can read our Ballarat trip itinerary app . If you are flying in from India, the closest major airport is Melbourne International Airport. In April, plan for daily highs up to 24°C, and evening lows to 11°C. Cap off your sightseeing on the 24th (Wed) early enough to travel back home.